We all could use a quick resource for the times of our lives. 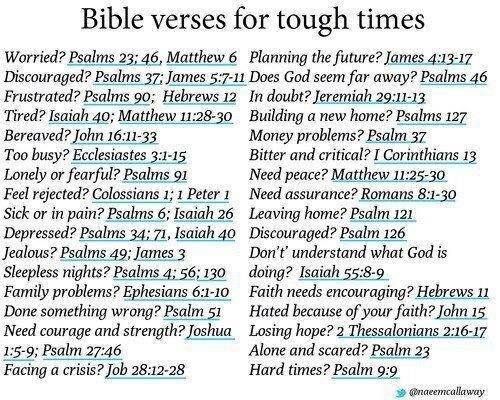 My mother kept a similar list of verses in her Bible and I have one, too. Thought I'd share it here in case someone needs to print it off and stick it in your Bible. We get by with a little help from our friends, but God is there 24/7 for you every day of your life and beyond. 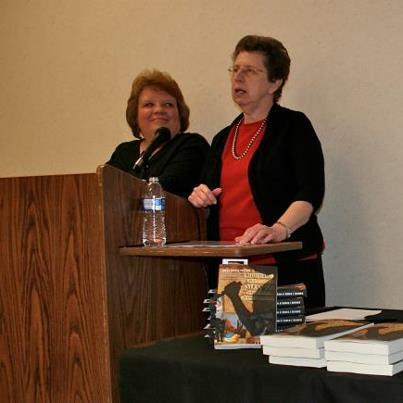 Linda Hanna and Deborah J. Dulworth, friends with a common interest in writing, decided to plot and write a book together. Now we can read it! It's almost golf season and since it's a little slow in Indiana weather-wise to golf, you can read this book instead where the main character is married to a golf pro. They are working on the next one, too. Cora and her husband, PGA golf pro Steady Eddie Timms, live in a safe gated community, so when Cora witnesses a murder, she's shocked and frightened. But without a body, murder weapon, or evidence of a crime, Cora's sanity is called into question-especially when it comes to light that Cora's not been dealing well with the stress and grief of losing a daughter, and her memory of late hasn't been all it should be. Determined to prove her sanity, Cora bursts into a flurry of danger and unanswered questions as she sets out to find evidence of foul play. With the help of a bumbling security guard, a loyal best friend, and a neighbor's yappy dog, pieces finally fall into place. By all appearance, the mystery is solved...until Cora is kidnapped and implicated in a case of hidden identity and an old embezzlement scheme. 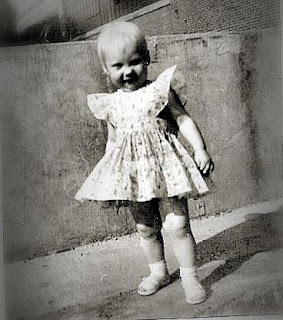 It will take more than the national attention garnered from Steady Eddie's status to clear Cora's name, rescue her from the kidnappers, and help find her way back to the peace and sanity found only in God's loving arms. If you love a good, suspenseful mystery, go get Reflections of a Stranger by Linda Hanna and Deborah J. Dulworth. You know, I never understood what St. Paul and what Billy Graham meant when they said, "Pray without ceasing." How could anyone do that? Pray, pray, pray--and how do we continue to do that? It wasn't until I was much older that this became more of a state of being. It is how I approach every moment of life and what comes to mind . We could literally pray every waking moment because there are so many things in our lives that need God. Isn't that what we need--God? Not just for needs, but for praise and just talking to Him as a friend. As I age, I find a desire to be with the LORD throughout my waking moments. I could understand, at last, why some folks want to enter a monastery in order to devote to prayer. His Holiness Benedict XVI, the Emeritus Pope, vowed that he would devote his waking moments to prayer and I feel a great relief and yes, an admiration that he said he would do this. I still feel I'm at a stage where I am like the disciples with Jesus in Gethsemane--I'm failing when He has asked me to stay with Him to pray to the Father throughout the night. I get tired, discouraged and I often don't understand what or why something happens. Many times I have fallen to the floor asking God why, and asking Him to please understand my pain and to please just hold me. To understand that which I couldn't sort out and to take my tears and groans and make sense of them. I don't know what you are going through, but if you ask me to pray, I can present you to our LORD. A very wise woman whom mentored me when I was a young woman discussion leader in a very large Bible study once told me to pray for the women in my charge until they left. She said I needed to let them go if they wished and unless God specifically put that person on my heart, to pray one last time and then put them into God's hands. It's a good place to be and I needed to trust Him with that. After all, God loves that person much more than I ever could. I can't take God's place--I can only pray that God would see that person's heart and need. Anyway, I will be learning about prayer for the rest of my life. People have written whole books about prayer and the spiritual life, and there will always be something new to understand about it. We just need to keep the faith, no matter what comes across our paths and to "consider it joy." What are your thoughts when you go to prayer? Mothers and Daughters: Mending Strained Relationships came from author Teena M. Stewart's own relationship with her mother. As she worked through the strained relationship with her mother, she says God led her to certain Bible passages, laid a burden on her heart for other mothers and daughters who had issues to work through and concepts to explain what was going on. She also spoke with other women who talked about their own mother-daughter relationships--both joys and struggles. Are you in the throes of such a relationship? Do you need some help in getting healthy and forgiveness? Do you desire to have a friendship and effective communication? Do you need hope? Each chapter has a quote to begin, and ends with questions to work through in order to get a more positive footing. Do you make peace or confront? Do you find out your mother's perspective? What have others done to begin repairing their relationships? If you know someone or you have had issues with your mother, I highly recommend this book. Not only do I have a long and deep friendship with the author of this book, but I've written columns with her. 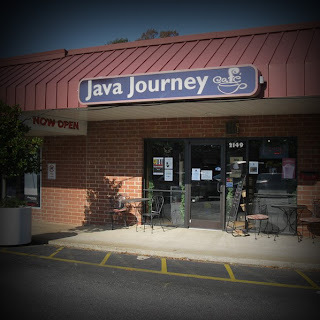 She and her husband, Jeff, have been in ministry for most of their marriage and now run a coffee house ministry in Hickory, North Carolina, Java Journey. She is well-written and has the tools to help any woman who wishes to work through these issues. Mothers and daughters. In perhaps no other relationship are our hopes so high, and the dysfunction so disappointing. You feel locked into a hurtful relationship that you must deal with, and it's wearing you down. But Jesus knew the brokenness we would face in the world, even in close places such as family relationships, and still He promised the Counselor would come alongside us. In Mothers and Daughters, Teena Stewart will help you name your hurts, face the barriers that stand in the way of a healthy relationship, and forgive even the unforgivable. Learn how to cultivate a friendship, communicate more effectively, and become the change you want to see. There is hope for restoration and renewal. 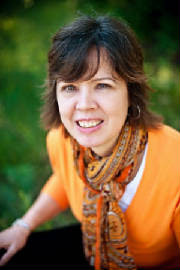 Teena Stewart is a published author, an accomplished author, and an experienced ministry leader. Her newest book, Mothers and Daughters: Mending a Strained Relationship, is available through Beacon Hill. Teena has served in ministry leadership for years. Currently, she and her husband, Jeff, are key visionaries and managers of Java Journey, an innovative market place ministry in Hickory, North Carolina. For more information on Teena Stewart's art and jewelry visit Serendipitini or see her blog on creativity and reuse. For a complete list of published credits visit Teena's published credits page. For more of her published books see this page. 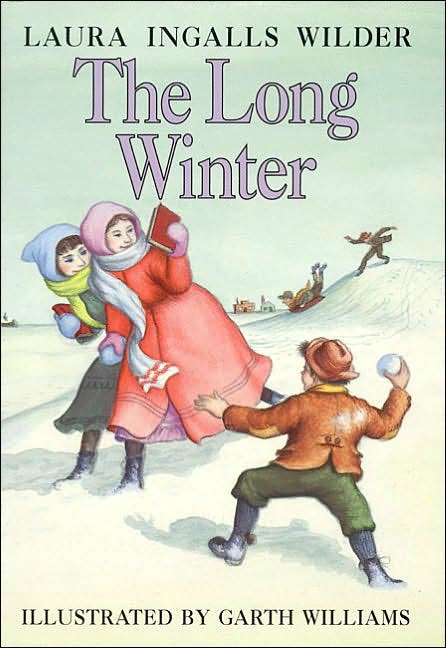 When I was a little girl, I read the entire Laura Ingalls Wilder's Little House on the Prairie books. I loved them. That doesn't mean I wanted to live Laura's life--far from it! 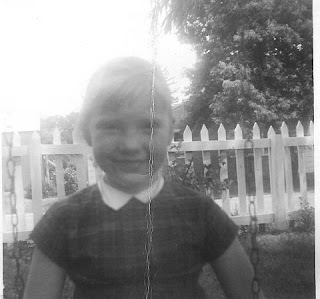 I didn't like camping as a little girl and I still don't like it much. Her life was worse than camping in my opinion (ha.) Still, having a house in an area where I can view wildlife and am off the beaten path--as long as that house stays warm and I can come back in for a cuppa hot coffee--well, that gives me the best of both worlds. And woke up to this! Psalm 143:7-8Answer me quickly, Lord; my spirit fails. Do not hide your face from me or I will be like those who go down to the pit. Let the morning bring me word of your unfailing love, for I have put my trust in you. Show me the way I should go, for to you I entrust my life. Last fall I had planted about 300 tulip bulbs. It was cold when I planted them and I had get my son Bryce to help me out. I did it all in anticipation of seeing a glorious spring display like the one I found in downtown St. Louis last spring. The snowstorm this year pretty much killed that idea. The few daffodils I had did come up, but were frostbitten-looking and I was beginning to feel down and like winter might never end. I was nearly ready to give up. And when you feel like that with no escape in sight, it begins to mess with your whole general outlook. Not good. I became angrier and angrier and felt like complaining. I ached and wanted to just cover my head with blankets. Not only that, but I had the flu twice over the winter, sciatica acted up, and a series of headaches and migraines showed up. As the Bible says, I felt sick clear down into my bones with a heavy heart. ...Spring is coming...softly...gently...in her own time, bringing cheer to this girl who was nearly ready to give up. I had forgotten my Crystal's Rule #4 to Live By....Never Give Up. When it looks dark and cold and as if life will never change, the change that God planned out so many years ago serves as an encouragement to us. Spring is coming! I'll post those tulip photos later as a few are coming up now. And if this spring doesn't show out like my expectations, I can always remember the Spring of 2012 in St. Louis to hold me over until my own Spring Tulip Festival shows up. Never Give Up! Stay Committed to Jesus. He hasn't forgotten you and gives a promise of Spring. He IS coming back. What verses do you turn to when your winter seems to go on forever? Share with us. For most of my life I have read books. I attended a very small Christian "church" school for my first five years of school and we prayed every day. This is where I first learned about colporters--we prayed for them everyday, too, along with the missionaries and others important in spreading the Word of God and the Gospel--Jesus. I never hear that word today referring to what we called the "book and Bible missionaries," but that was what I wanted to be when I grew up! Nothing could be better in my little first grade mind than being a Bible/book missionary. I read every book I could get my hands on and I loved the Bible, so this is what I asked God to let me be when I grew up. Do you think He answered my childish prayers? So when I was thinking and praying about what my blog should focus on, of course, I needed to include books. I still read without stopping and my interests go from Christian fiction to Christian romances to speculative fiction to Christian historical fiction to Bible studies and inspirational/spiritual books to biographies and history. I also was a teacher at one point in my life, so I still have interest in learning and the kinds of Christian psychology books that go along with that. And of course, I read from the Bible everyday, seeing how God speaks to me through this precious Word. This week I ran across a book that I had apparently missed. 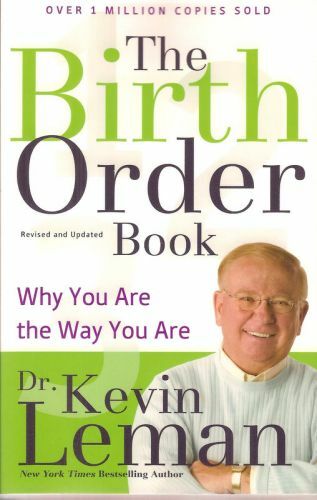 It is called The Birth Order Book by Dr. Kevin Leman. Revised and Updated 2009 version! Have you ever wondered why one of your children loves school and the other one is the class clown, or why your sister is so organized but you can’t find anything? 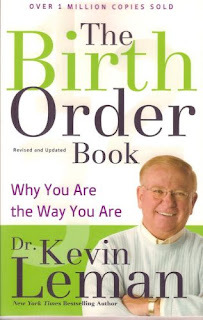 Dr. Leman will answer these questions and offer readers a fascinating look at how birth order affects personality, marriage and relationships, parenting style, career, and children. Whether at home or on the job, birth order powerfully influences the way people interact with others. I haven't had a chance to get very far in it but I am expecting to really like this book and I want to talk about it with--everyone! I think it is already explaining much in how I react to people and how some people treat me. I see how it seems to affect my four sons and their relationships with not only their parents and each other, but also friendships and girlfriends. But I see another use for this book. When writing fiction, not only do you need to figure out the personalities of your characters, but also give them goals, motivations and CONFLICTS. This book explains this in great detail. I can see it being a good book to sit down with when you go to plotting out your story. For that alone, you might want to check this out if you're a writer. If you've read this book, I'd love to hear what you think about it. And if you haven't read it, does it sound like something you would like to read? What's your place in the birth order in your family? Mine is complicated, but that's explained in this book, as well. I think I will return to this topic someday soon. Let me know if you get the book, or if you've already read it. Ok, so, um, I'm a boomer. Yeah, I said it. What I'm interested in may not be what you're interested in, but at least you've been warned. I've lived a lot in those booming years. And I'm now willing to talk about it. Beginning next Monday, I'll be posting on a more regular basis. Mondays are for books--and since I'm random that can cover a lot of book ground--authors, books I'm reading, books I'm wanting to read, past books, giving away books...BOOKS. After all, I'm a BOOK SCOUT. After thousands of published book reviews in magazines, columns, and reviewing books for agents and editors, I do have some insight there, but mainly I just love books. You might even get a glimpse of my stacks. Then, I have to have a day (Wednesdays) dedicated to my slices of life and whatever spiritual insights I'm gaining now. That can be quite wild. Sometimes I'm not even sure how I survived to this point. 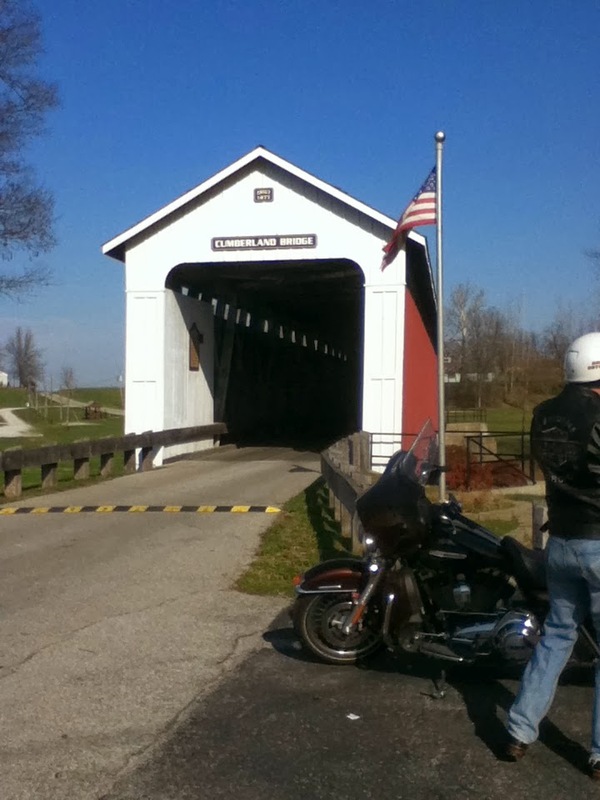 Looking forward to sharing with you and if you have any favorite topics that I can address, always let me know. The one thing I hope is to have a conversation with you. I could use some friends.